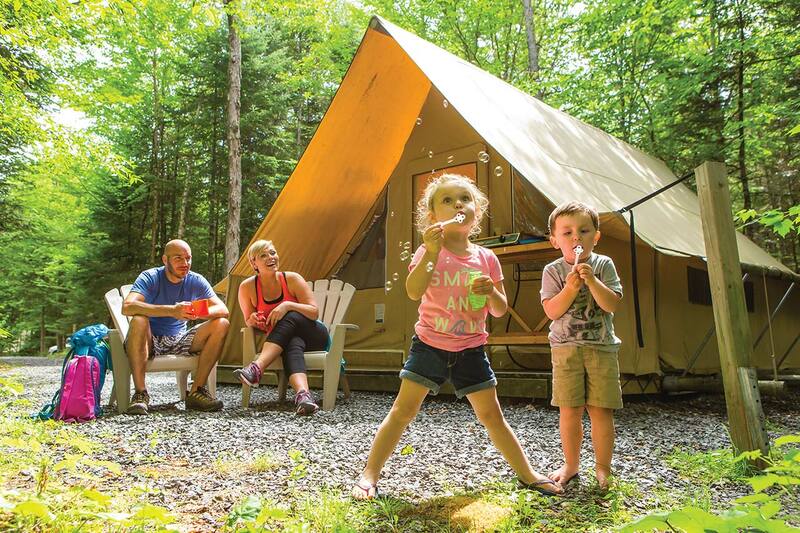 The best vacation getaways are often the simplest ones. You'll appreciate the quality of the camping at Sépaq as much as the nature that will surround you. A generous natural environment, conducive to both adventures and relaxation. 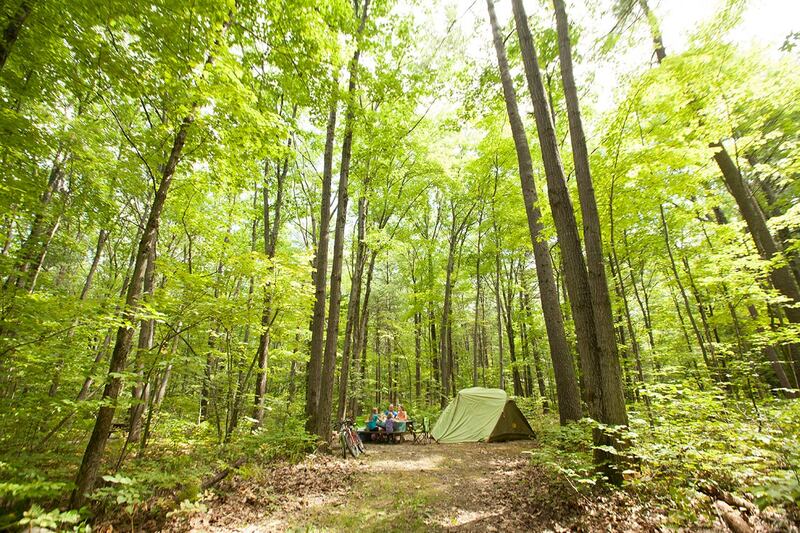 A campsite can accommodate up to six people. 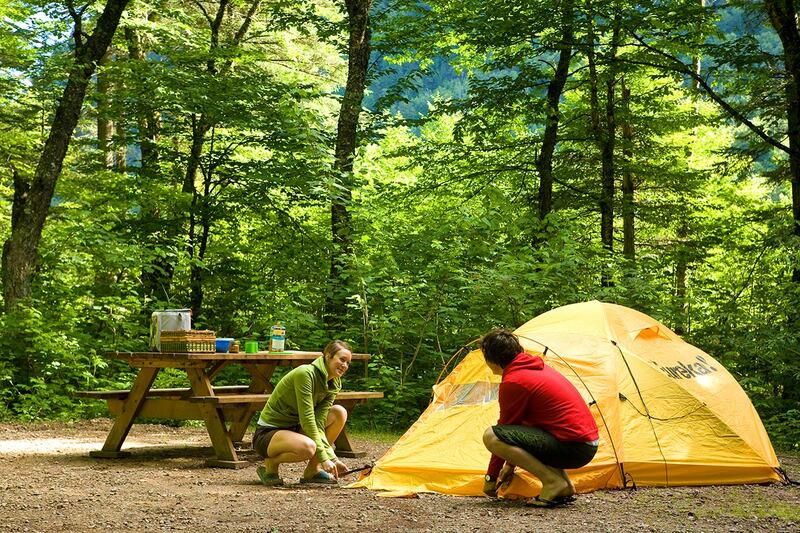 For more details, refer to the technical description of the campsite chosen at the time of booking. A waterway (river or lake) is usually located nearby. Public building with toilets, sinks, and showers. Most showers are pay-per-use ($1 for 4 minutes in 25¢ or $1 pieces depending on the location). Exclusive site for visiting bike enthusiasts, easily accessible and available without booking in advance. Services vary from one campsite to another (toilet, shower, water tap). 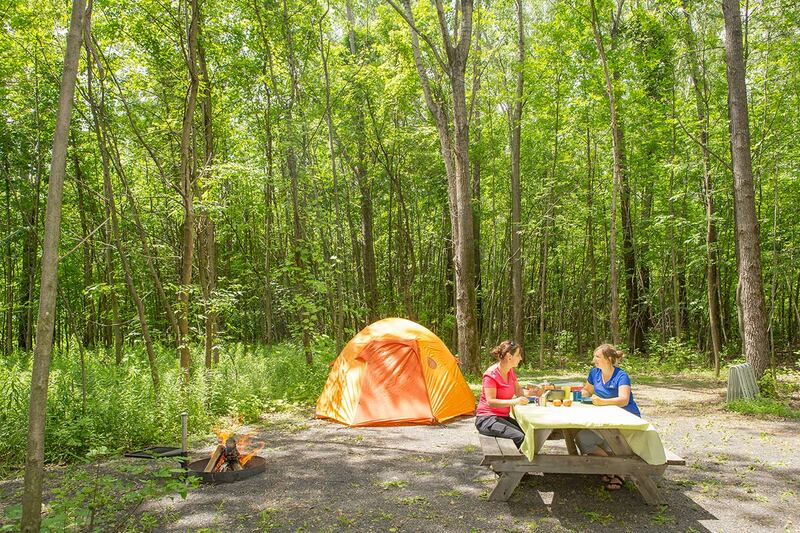 Offered only in Parc national d'Oka. 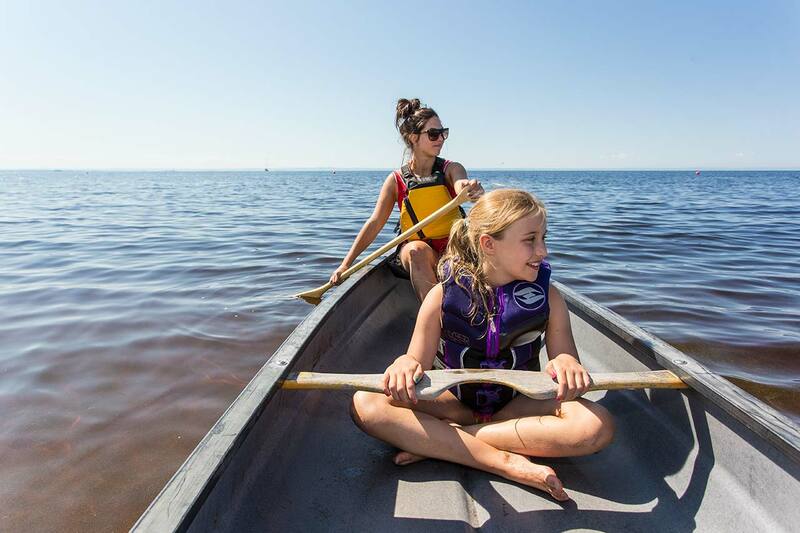 It’s possible to opt for a canoe-camping, kayak-camping, or fishing-camping getaway. 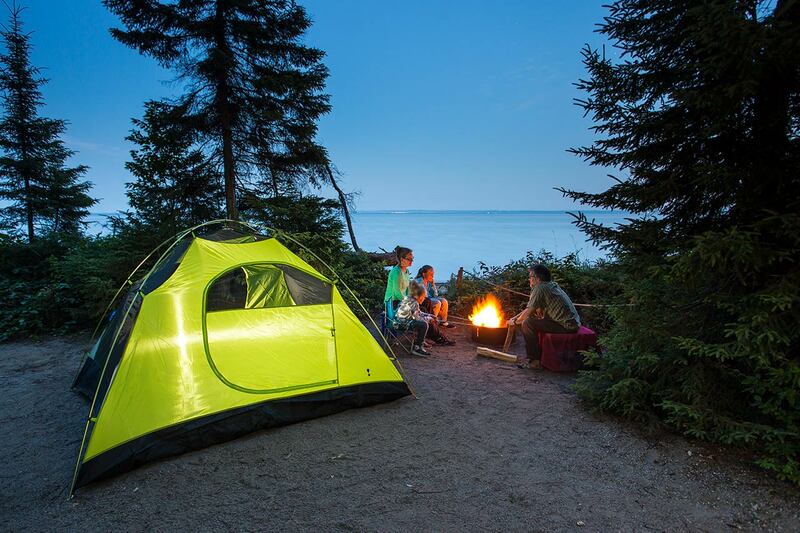 We also offer group camping and winter camping sites. 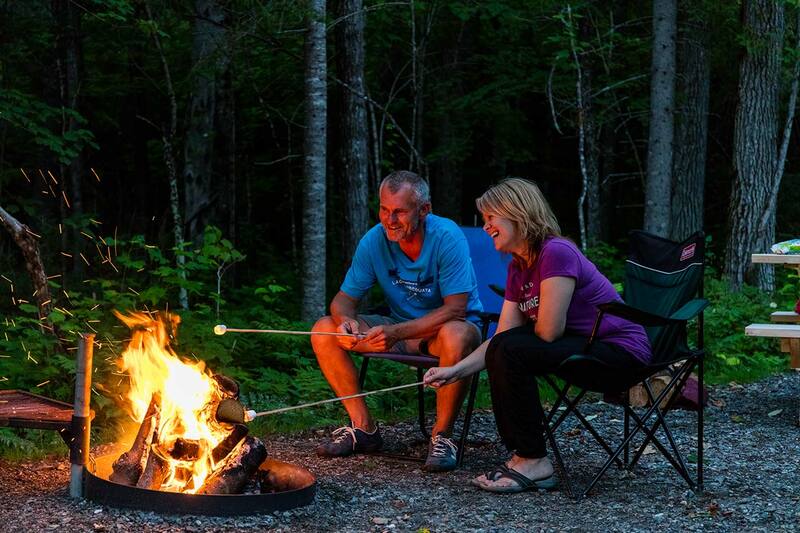 Weekend rates (Friday and Saturday) applies on Sundays June 23 and 30, and September 1, 2019. 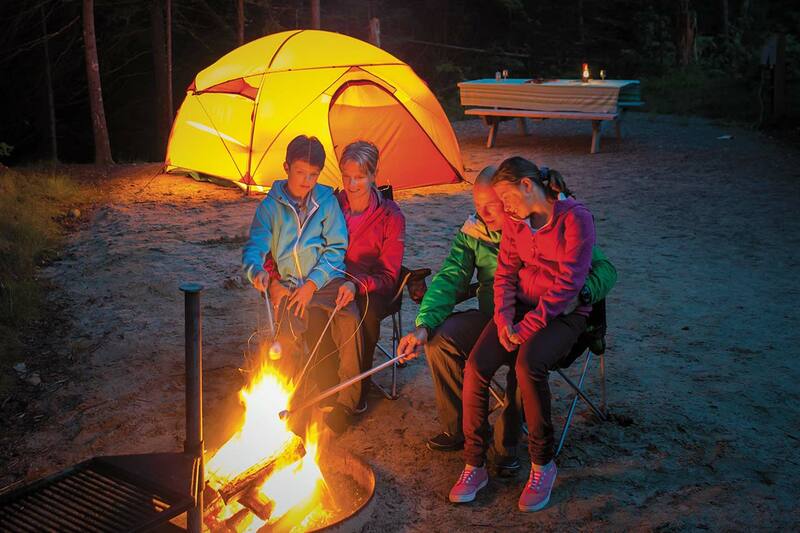 To stay up to date on all the latest Camping promotions, click here. 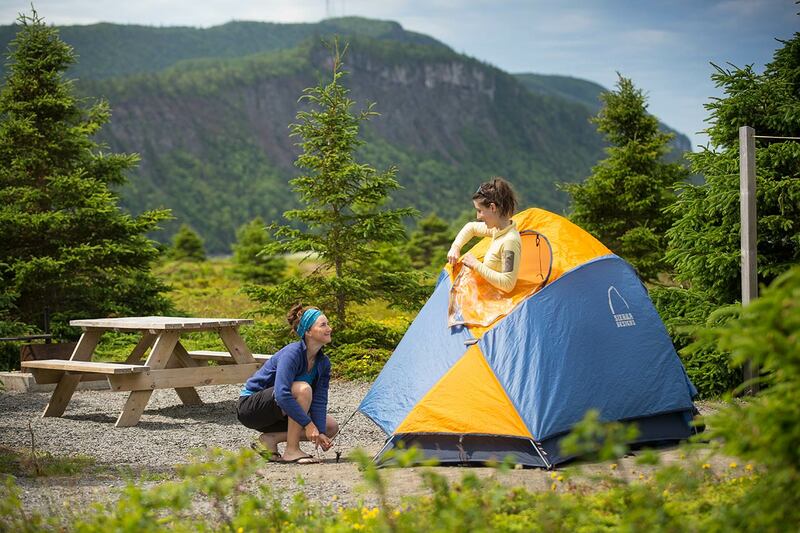 National park, wildlife reserve, or other Sépaq campgrounds? 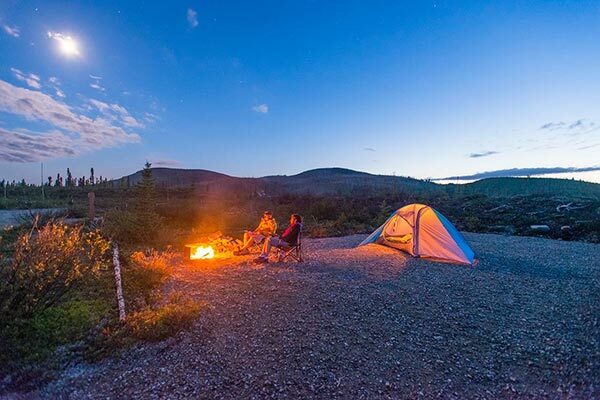 National parks are havens for outdoor and camping enthusiasts. What a privilege to have access to so many exceptional territories, so close to home! 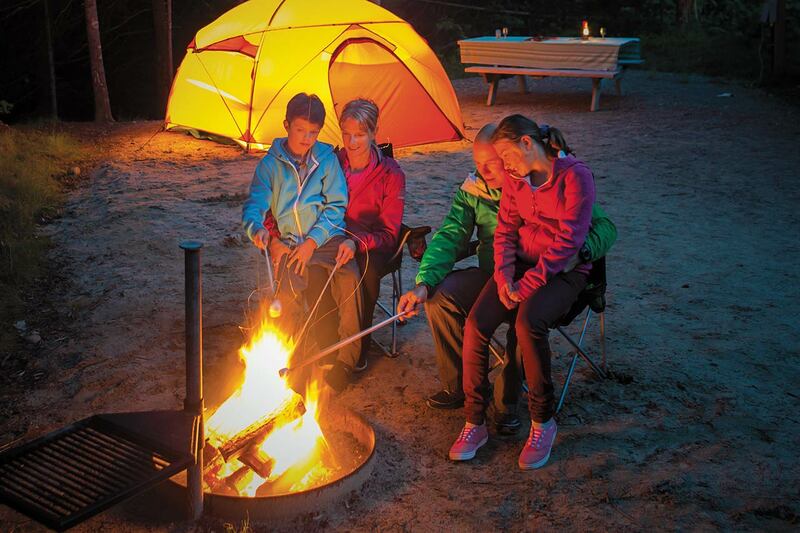 Why not explore them while hiking, canoeing, cycling ... or during a discovery activity. 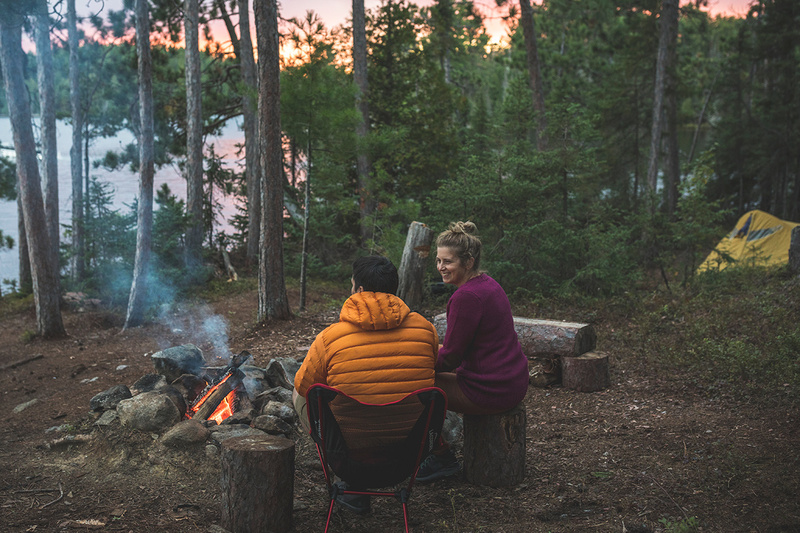 You could take part in a fireside chat, join a guided hike, go on a commented excursion out on the water, participate in a theatrical performance, or simply talk with a park warden. Please note that an entry fee, which is 100% reinvested in your national parks, will be added to the cost of all stays. 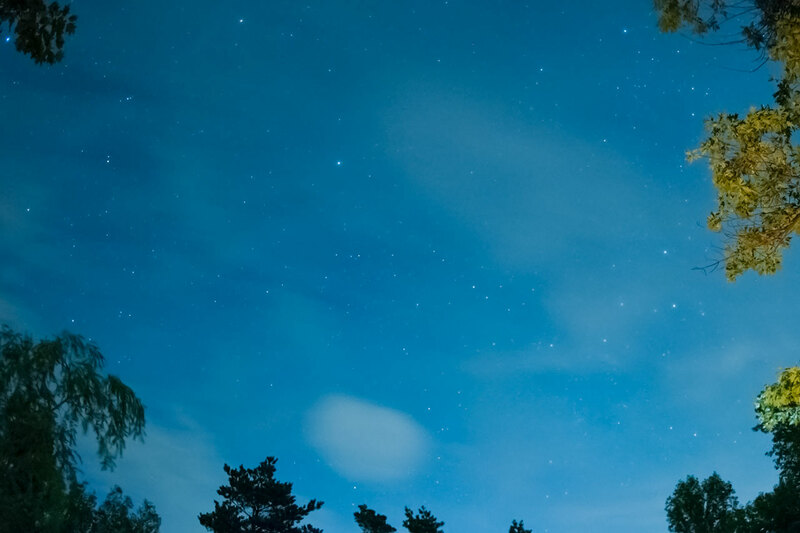 Wildlife reserves provide a wilderness experience with great adventures in store. 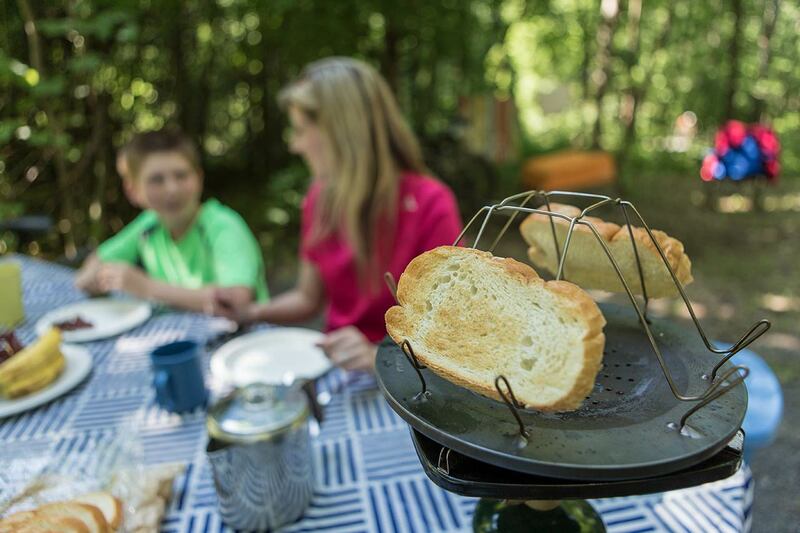 You can explore the off-the-beaten-path, or even pick berries! These destinations are also ideal if you plan to fish. Some 95% of our fishing offer is concentrated in the Sépaq wildlife reserves. You’ll find fish. Lots of beautiful fish! But make sure that you’re well equipped to get around. 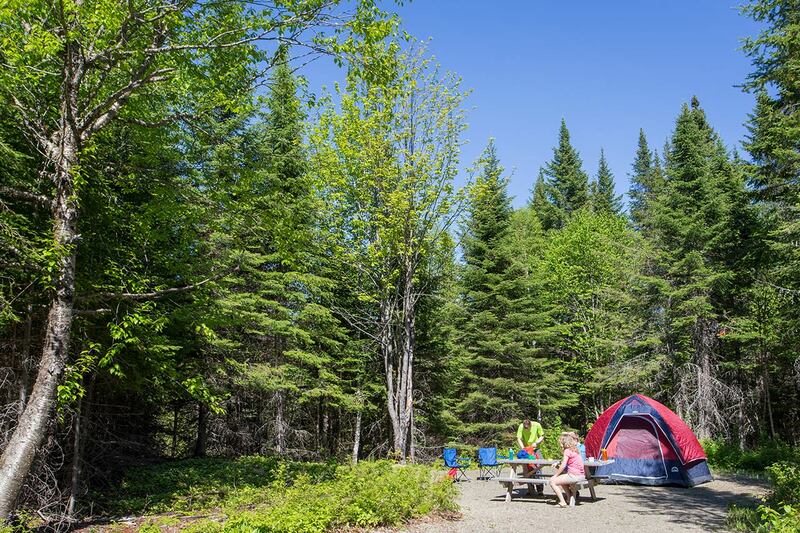 You may have to drive several kilometres on gravel roads to reach your accommodations sector or waterways. 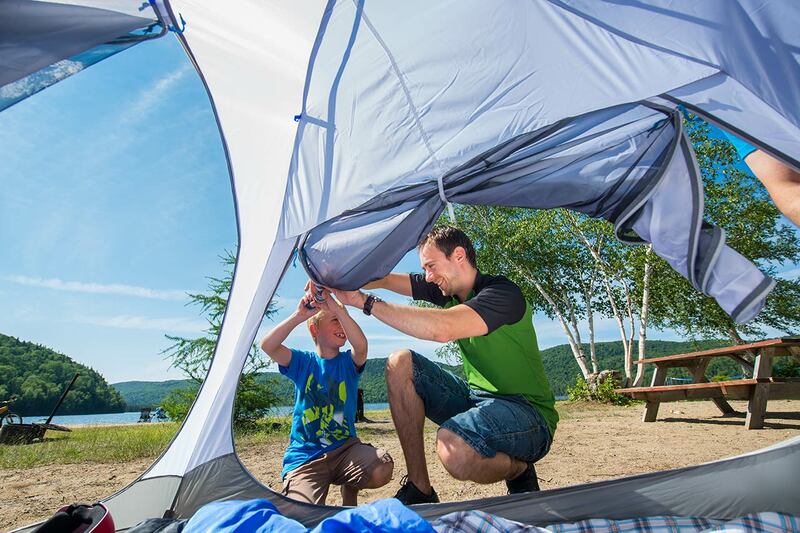 Camping des Voltigeurs, Centre touristique du Lac-Simon, and Centre touristique du Lac-Kénogami offer vacationers an atmosphere that can’t be beat. They’re located near a town or village where you can buy fresh produce and enjoy all sorts of regional activities. 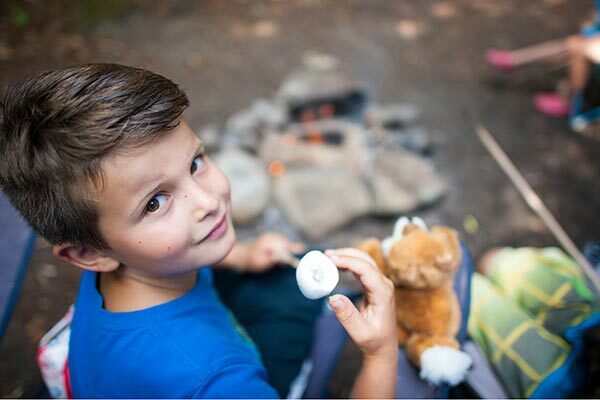 How to preview your campsite? The online booking platform has been completely reviewed and revamped: improved search engine, more photos, more possibilities. 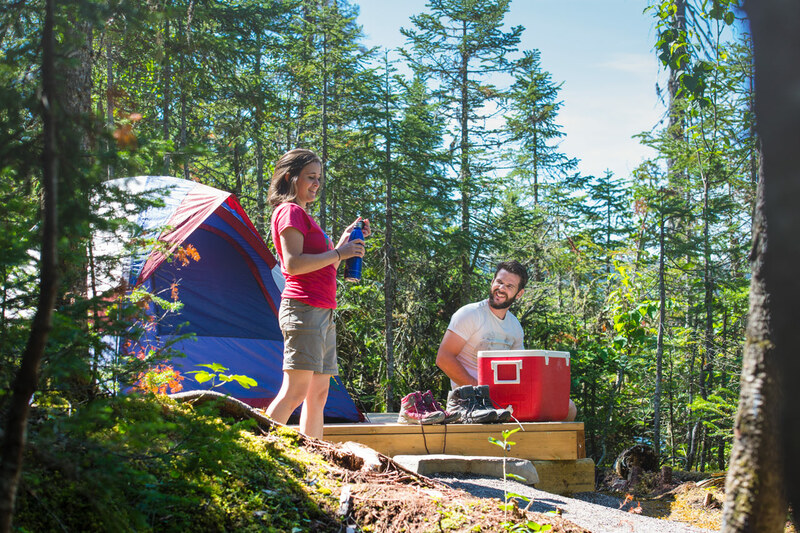 If you’d like a sneak preview of your campsite, don't hesitate to simulate a booking. When you arrive at your destination, you'll be close to nature… but far from civilization. 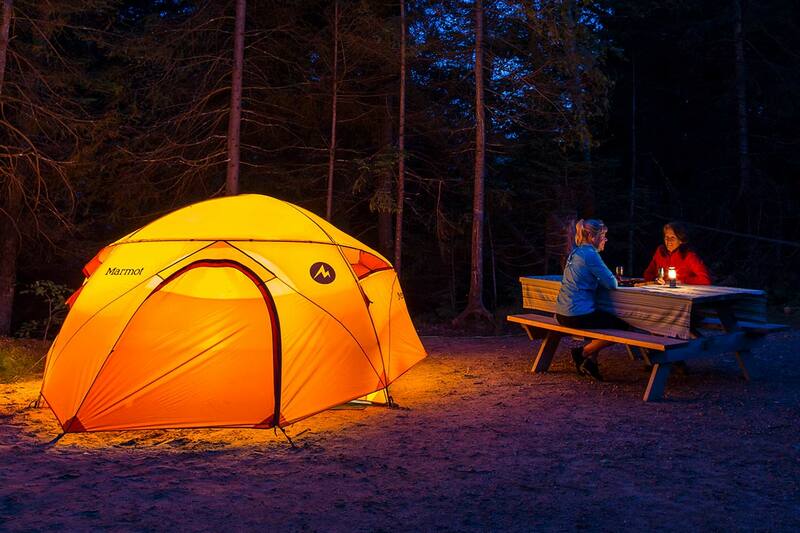 First of all, refer to your campsite technical description (displayed at the time of booking or in your booking confirmation). That’s where you’ll find all the equipment that's included. You can print a memory aid (in French only) that will be useful when you assemble your baggage. 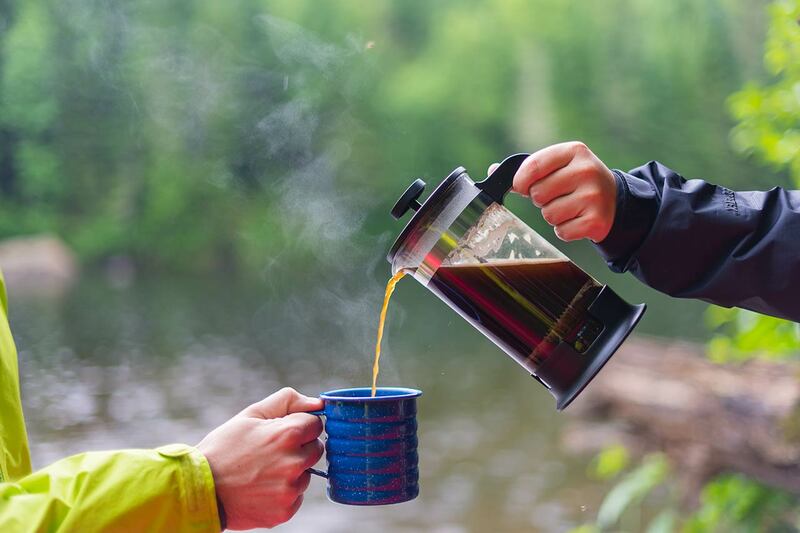 We recommend that you bring drinking water or boil the water available on site. 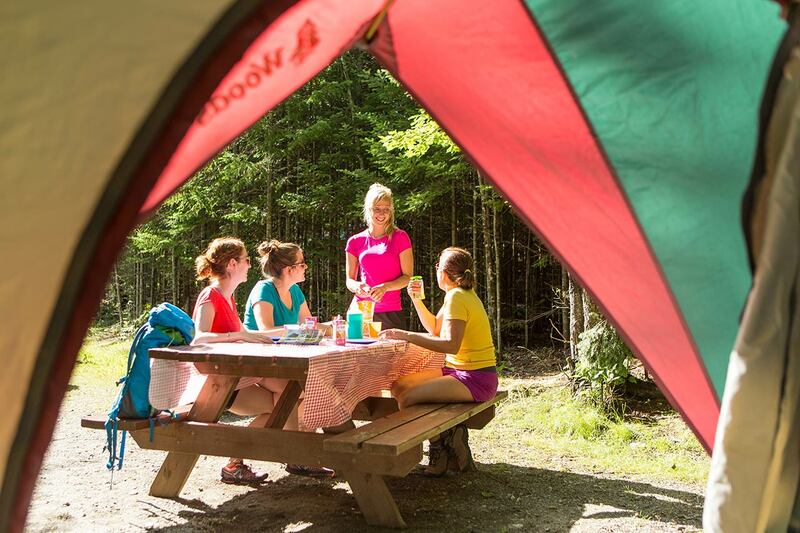 Also pack enough food to last the entire duration of your stay. 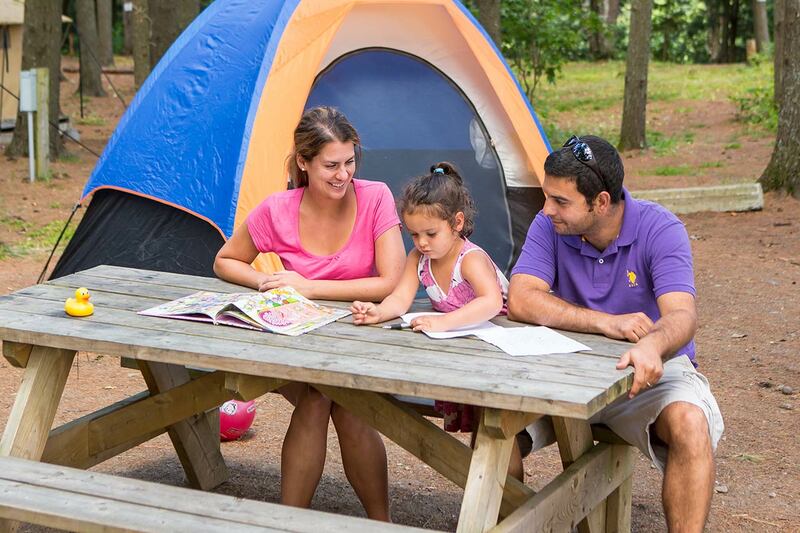 At any time, please refer to our Frequently Asked Questions or Camping tips and advice zone. You can book for the 2019 season. 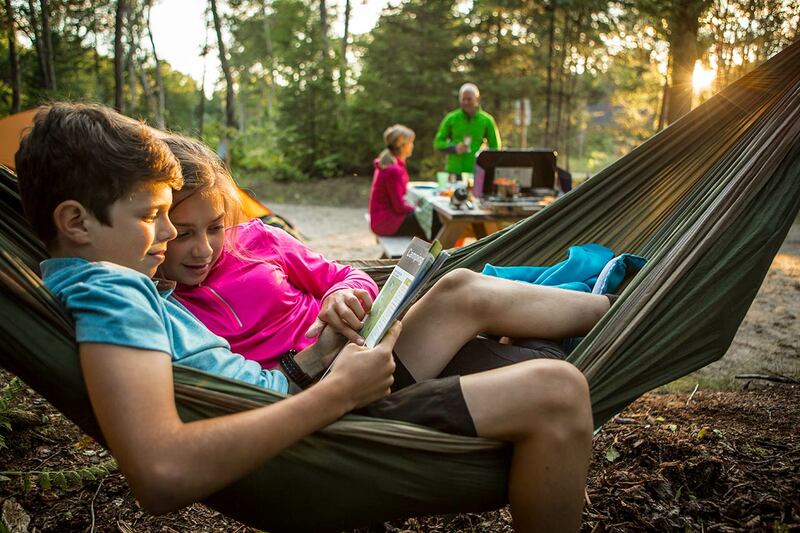 Starting May 10 and 11, 2019, you can book your stay for summer 2020 according to a schedule defined by destination. 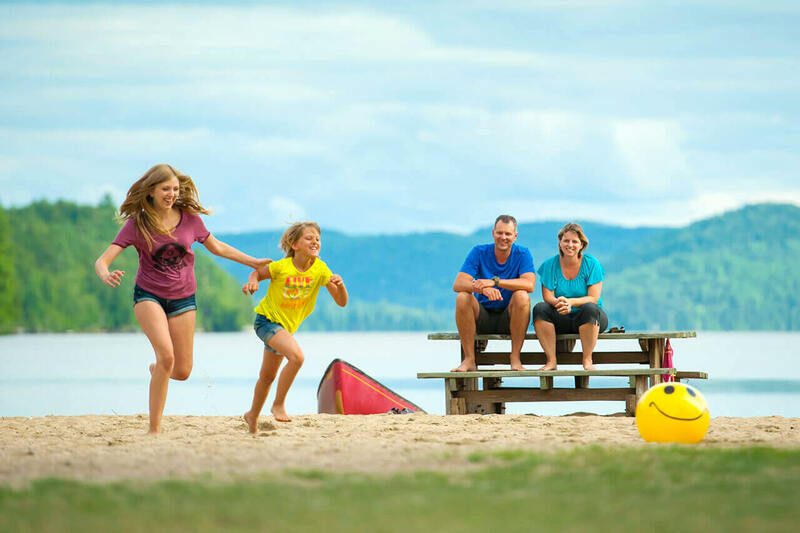 Located all across Québec, including near several major centres, Sépaq camping destinations are the best places to go camping, where nature, activities and escape await. 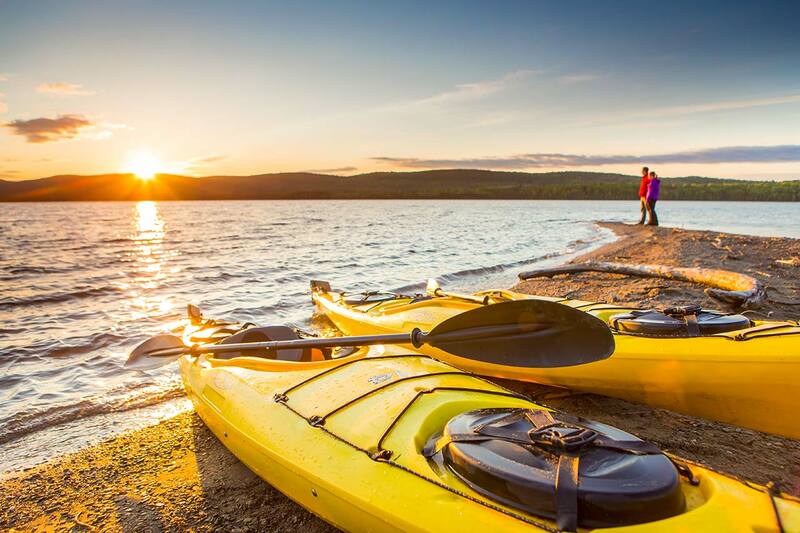 It’s time to discover these exceptional destinations! 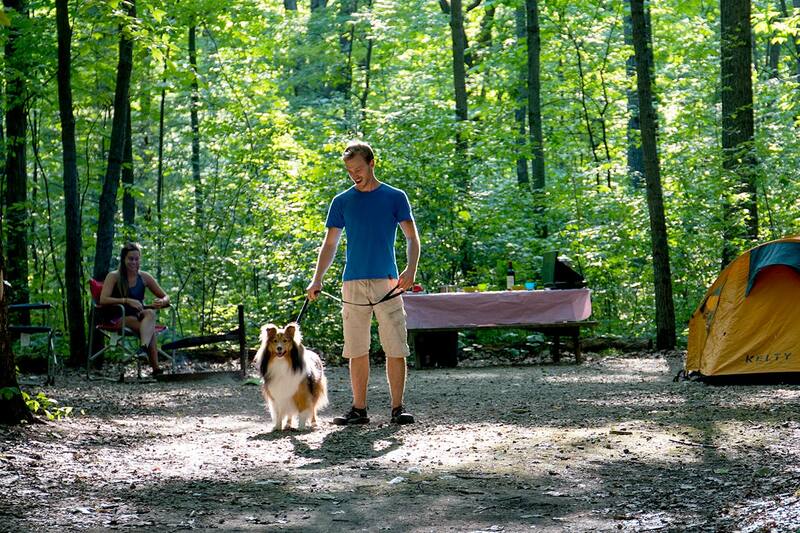 Our camping experts have compiled a list of the most frequent requests. Your answer may already be there.